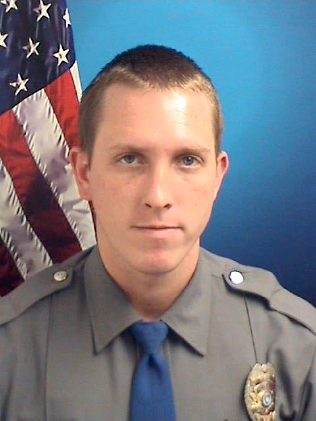 Toms River police are asking for prayers for one of their own. Oficer Brett Hansen, 28, was traveling on the Garden State Parkway in his personal vehicle near mile marker 90 on Wednesday when his vehicle collided with a large truck, said police spokesman Ralph Stocco. Hansen, who has been assigned to the patrol division since being hired in Aug. 2015, sustained life threatening injuries, Stocco said. He is being treated at a local medical facility and is expected to have to undergo numerous surgeries. A crowd funding site to assist the family will be set up in the near future. In the meantime, donations can be made to the “Brett Hansen Fund” Mailed to Toms River PBA #137, P.O. Box 5011, Toms River NJ 08754.